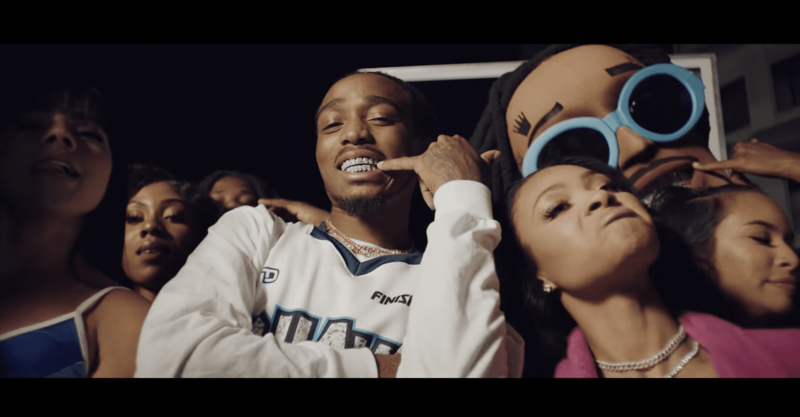 21 NOVEMBER 2018 (TORONTO, ON) - Following the release of his debut solo album QUAVO HUNCHO, Quavo drops off a new video for the standout "How About That?" track from the album directed by Kid Studio and Quavo himself. Having just wrapped a 3 month long, 54 show tour with his group, Migos, as main support for Drake on the Aubrey and The Three Migos Tour, Quavo maintains his dominance and trailblazing to cap off the 'Year of The Migos.' 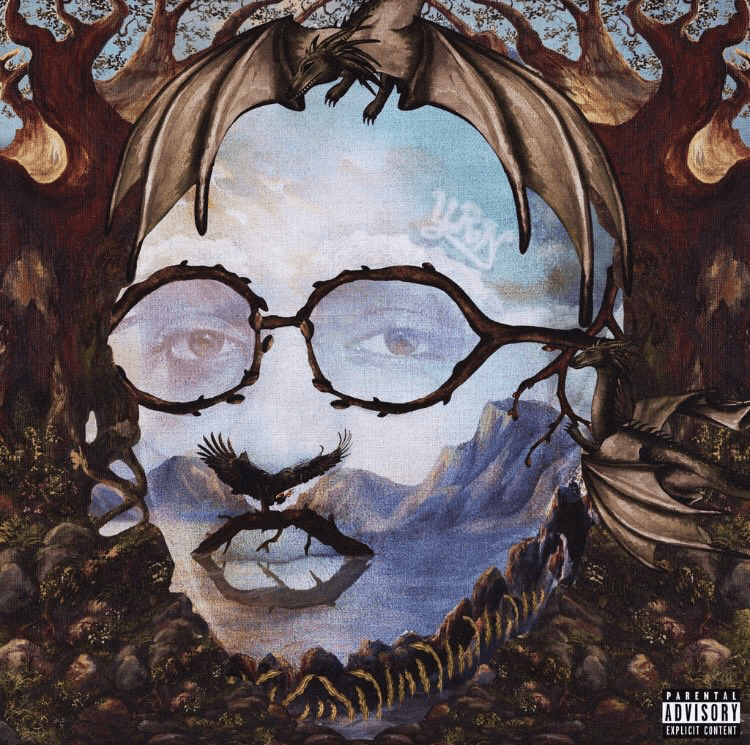 Quality Control Music also continues to 'Control the 4th Quarter', firing on all cylinders with consecutive releases from its roster including Quavo's right hand man Takeoff with The Last Rocket and City Girls' new album Girl Code. Quavo and Migos also just set the internet on fire with their appearance on James Corden's Carpool Karaoke last week. Watch Quavo hit the custom 'Huncho Hoops' basketball court in the sports themed video for "How Bout That? ", complete with the giant head Huncho mascot, as he both takes and calls the shots.